Ubuntu 14.04 has now been released. It is one of the biggest milestones for Canonical before it moves towards full-fledged convergence. 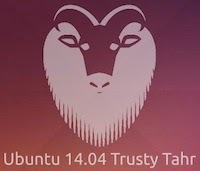 Being an LTS release, Ubuntu 14.04 Trusty Tahr focuses on security, stability, and performance. It builds on all the previous Ubuntu releases and makes sure that it makes up for as much technical debt as possible. The new lockscreen based on LightDM makes Ubuntu even more pretty. The new change makes the lockscreen seem more integrated with the rest of the user interface. Locking the screen now feels like a more seamless experience and users would feel much more at home now rather than staring at a small unlock dialog. Ubuntu 14.04 features all your favorite applications like Firefox, LibreOffice, and Empathy updated to their latest versions. Trusty Tahr will use Firefox 27 which is much more stable than its predecessors.  Ubuntu fans were somewhat disappointed when most of previous releases featured same or somewhat similar default wallpapers. The general critique was on the fact that the wallpapers were simply color-inverted versions of the previous wallpaper. Trusty Tahr puts an end to all such criticism by coming up with a gorgeous new origami-based wallpaper that perfectly blends familiarity with beauty. Along with the revamped desktop, you'll also have a new set of community wallpapers to pretty up your desktop. In short, Ubuntu 14.04 is a treat for eye-candy freaks. For those who hate the Mac-like global menu in Ubuntu, Local app menus offer a respite. With Trusty, you can choose to move the menu bar from the global menu to the window's title bar. This will make things easy for some desktop users who prefer having the menubar as it was during the good ol' GNOME 2 days. If you are running Ubuntu on a computer with Retina display or any other high PPI display, your desktop won't look as messy as it looked before. However, if you are still unsatisfied with the functioning of Unity on your display, you might consider switching to GNOME where most of the HiDPI work is happening. Yep. Canonical does listen. Many users complained about the lack of minimize functionality in the launcher. Ideally, according to many desktop users, clicking on an open window's icon in the launcher should minimize the application. This, however, wasn't something Canonical wanted with Unity. What followed was a lot of criticism by many users who found the UI choice simply illogical. 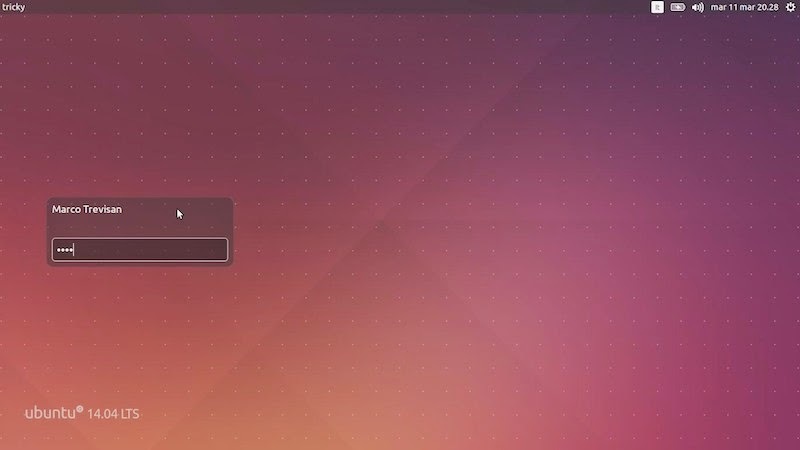 To make sure that no users stay unhappy, Ubuntu has added the option of minimize-to-click in the latest beta. Trusty ships with the latest version of Linux Kernel and that is version 3.13. The new release features many improvements to HDMI audio and stereo 3D. Also to be noted are the obvious performance improvements that come along with a new kernel. Trusty Tahr will use GTK3's CSS-themed window decorations instead of the older Compiz decorations. This means the windows will feel more "at home" with the rest of the UI thus making the whole desktop look much more seamless. Themes like Ambiance and Radiance are also updated to make sure that windows don't show borders. The "Spread" feature that allows users to get an expose-like overview of their open windows will get a neat little addition: keyboard filtering. Though not noticeable instantly, you can now narrow down the window you want by simply searching for it in the search box. Finally, by replacing GNOME control center, Ubuntu gets one step closer to becoming a complete product of its own, an OS that is largely independent of GNOME. Ubuntu Control Center, which is a fork of GNOME Control Center, looks almost the same as the application it is replacing. Independence from GNOME is an important goal for Canonical as it wants to make every app in Ubuntu convergent.